Calleva team of instructors. EXPX Sampler camp DOES NOT INCLUDE AN OVERNIGHT EXPERIENCE. 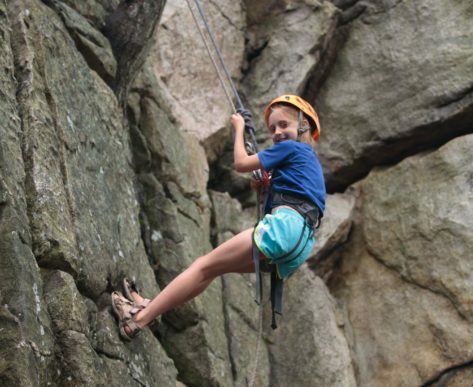 These weeks are geared for 8 and 9 year old campers who want more adventure, but who are not quite ready to join Adventure Camp. Each EXPX camp day is filled with fun and instruction, supervised by a trained adult who facilitates teaching and games to build individual skills and group cohesion. 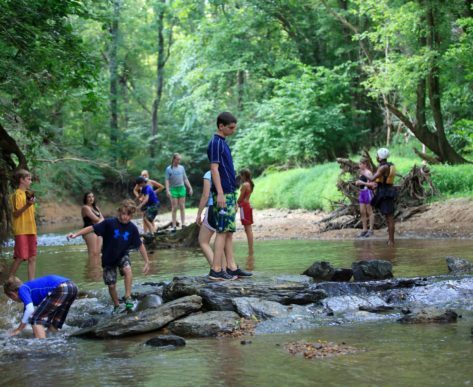 EXPX Sampler operates within Explorers Camp, sharing councils and weekly themes with the Explorer team, and travels within the National, County and State Parks as well as private property near the Potomac and Seneca Creek confluence. 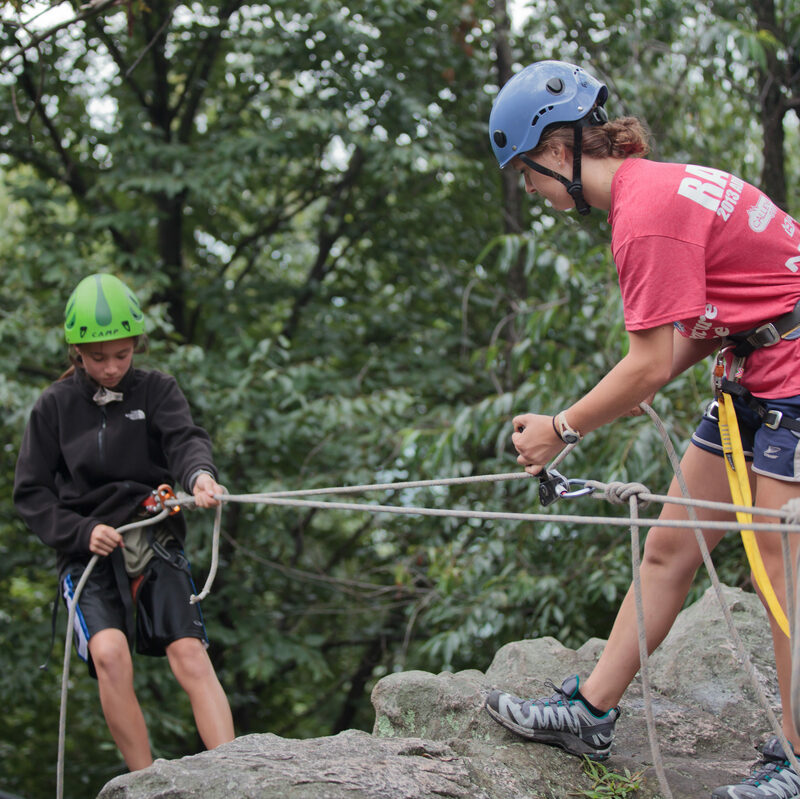 Transportation is provided to and from camp from “pick-up points” throughout the DC Metro area. All Explorers are expected to participate in all activities, unless they are unable due to health reasons. 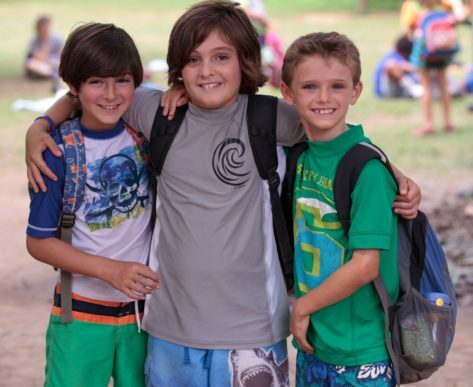 Special considerations for campers that have anxieties or health conditions can be addressed through communication that starts in our office at registration time. 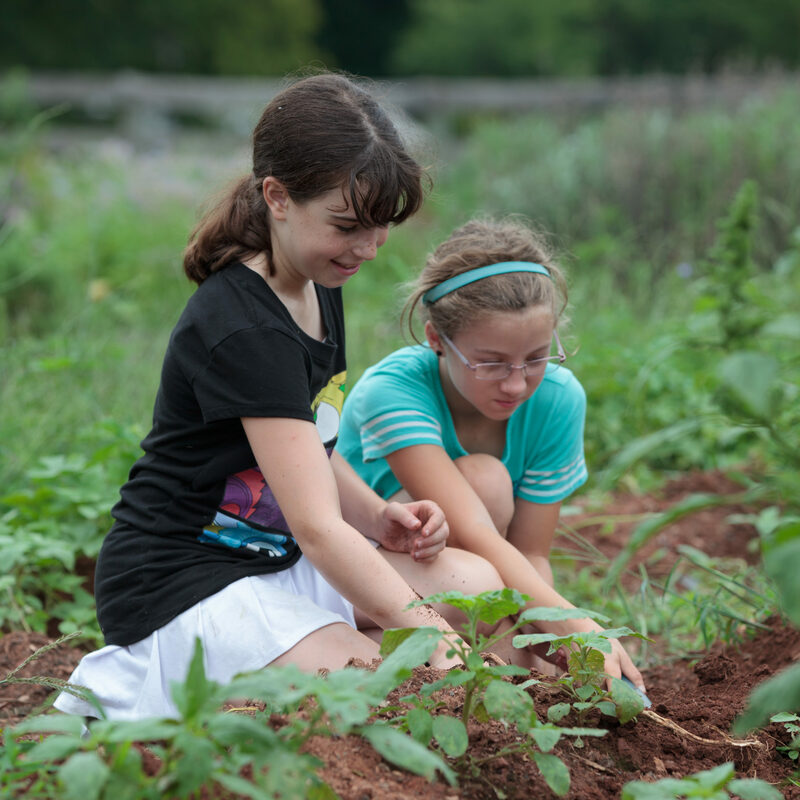 One Day is set aside for Ropes Course & Farm Activities, to help the group bond and learn more about themselves and their group. These “challenges” are fun and include problem solving and communication. 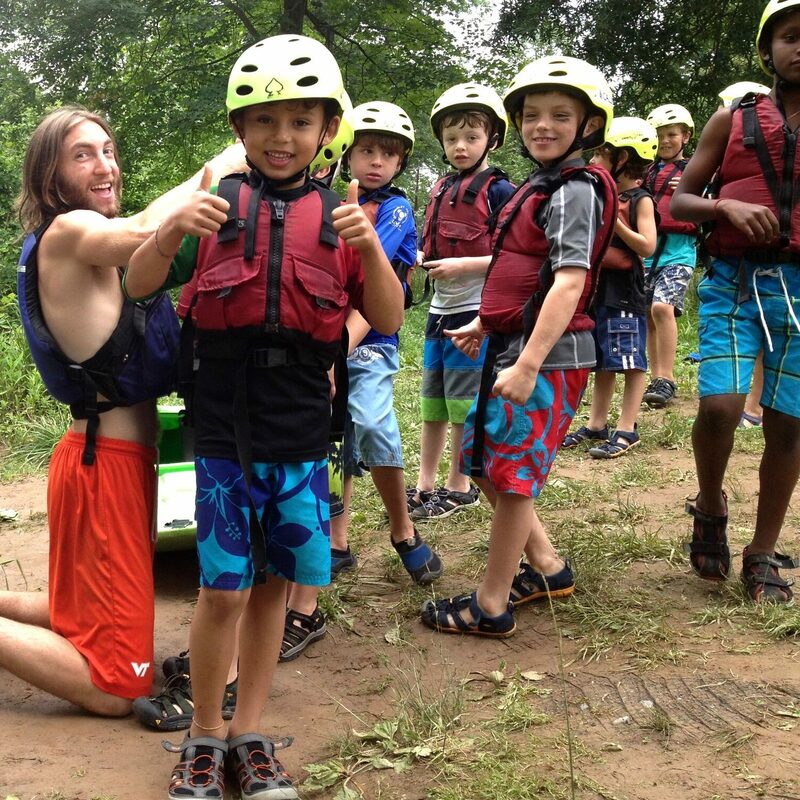 A camp experience is not complete without canoeing on the river and feeling confident in a boat and in the water. A point to point journey that includes lunch and games on one of the many islands on our section of the Potomac. X Adventures is up to the Director’s discretion but typically includes a creekin’ day with fishing and rope swinging. A favorite day that is much more care free, and open to however far up the creek the group wanders! 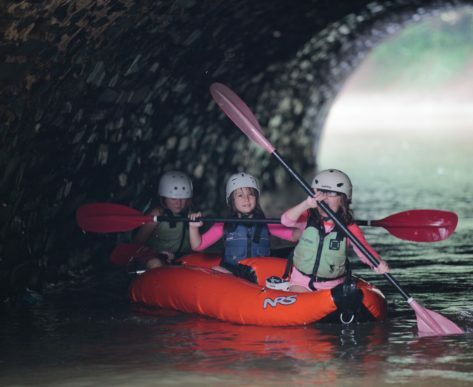 Back to the river for one of our specialties and a Calleva must… Kayaking! 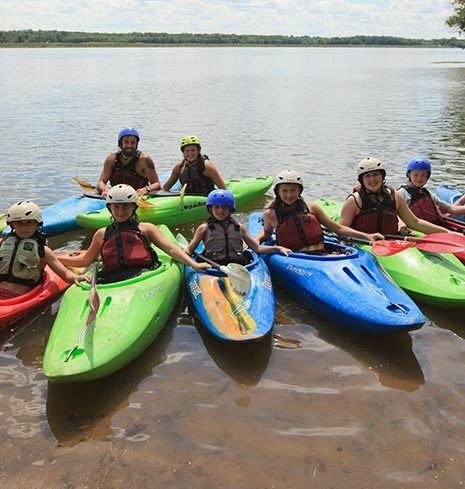 This empowering activity opens up the vast sport of kayaking and independence on the water. A good day of Archery and Climbing is necessary to complete an impressive week of camp. 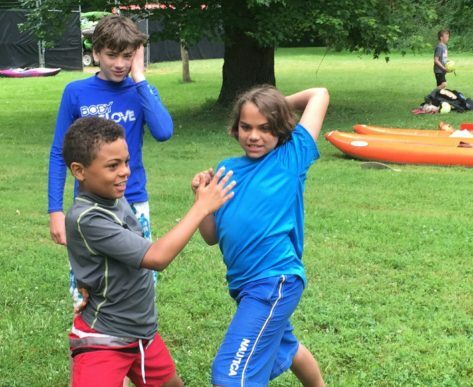 Nestled perfectly in the Ag Preserve at the Calleva Farm campers travel through X-Topia as they “hunt” around in the woods looking for adventure. Head to our Camp FAQ page to help find an answer.